« 2016 Calendars now available! 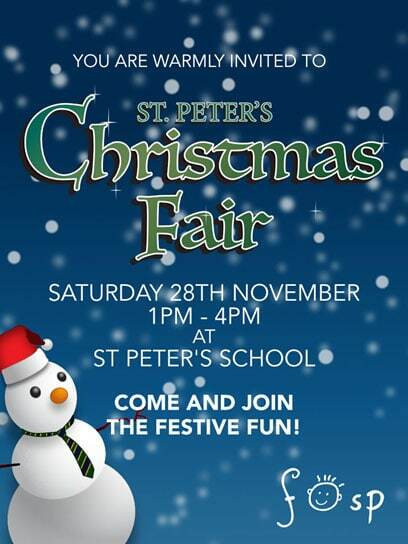 After the great success last year we will once again be attending the FOSP (Friends of St Peters) Christmas Fair at St Peters School in Lympstone on Saturday 28th November, this will be open between 2pm and 5pm. A range of our prints will be available together with our 2016 Calendars (these are selling fast and we now have limited stock), if you want to choose a print and have it framed as a Christmas present then we can get this ordered for you. There will be lots of other stalls as well at the fair selling a wide range of special gifts, the event last year was amazing so please do come along we really hope to see you there!